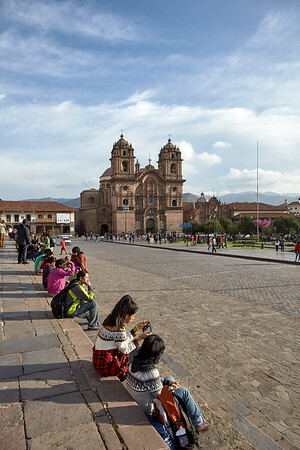 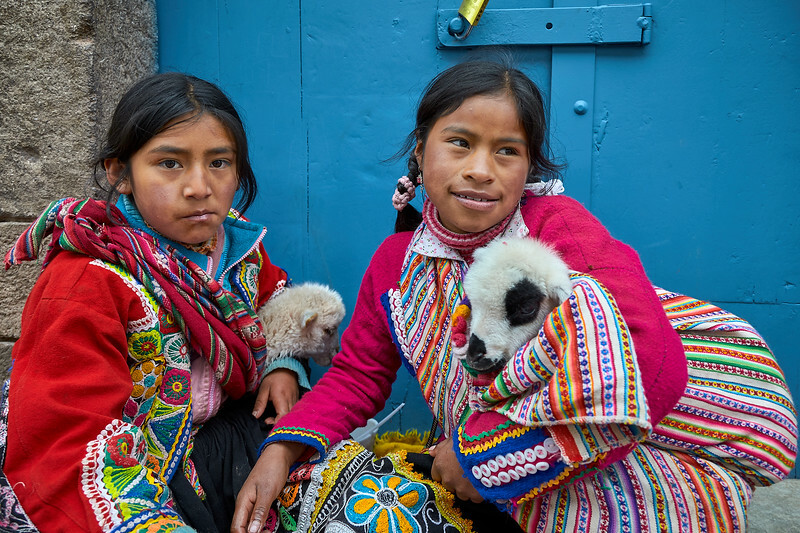 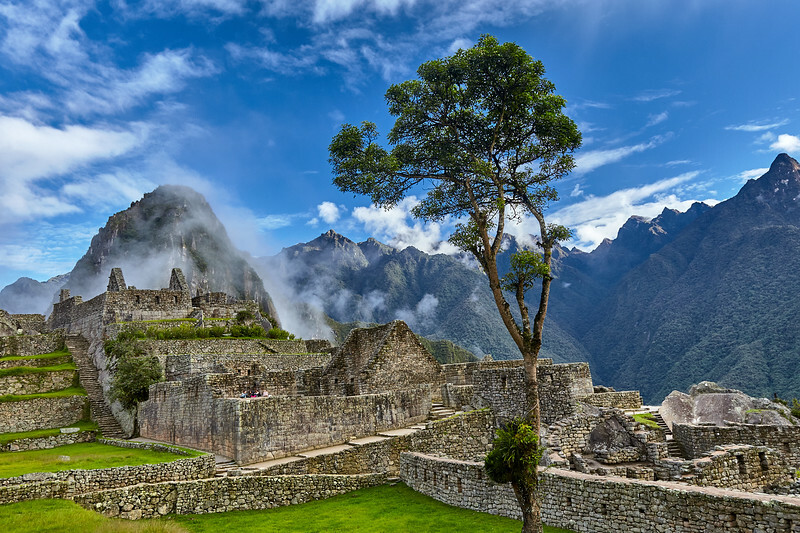 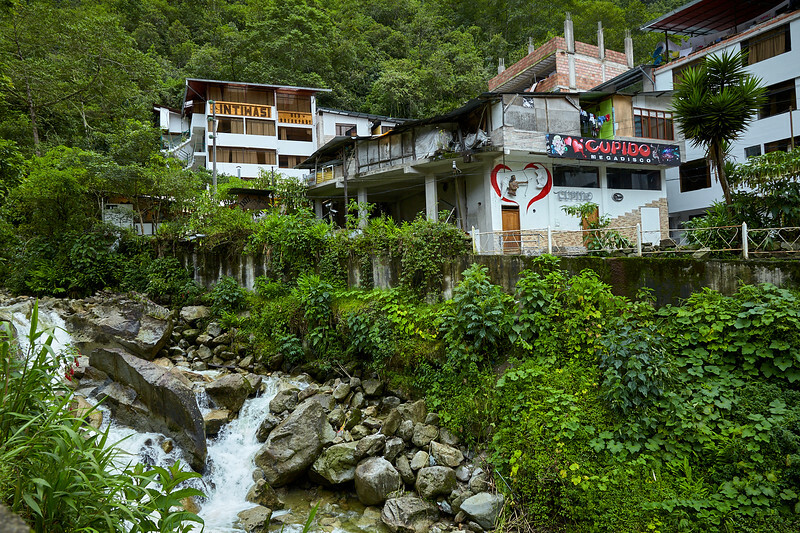 A quick three days in Peru - too quick - spending a day in Cusco and two at Machu Picchu. 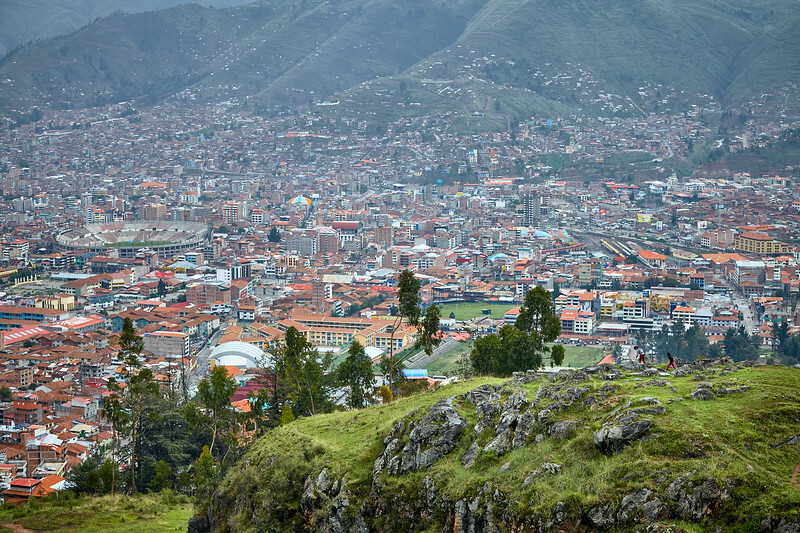 View of Cusco from Sacsayhuaman. 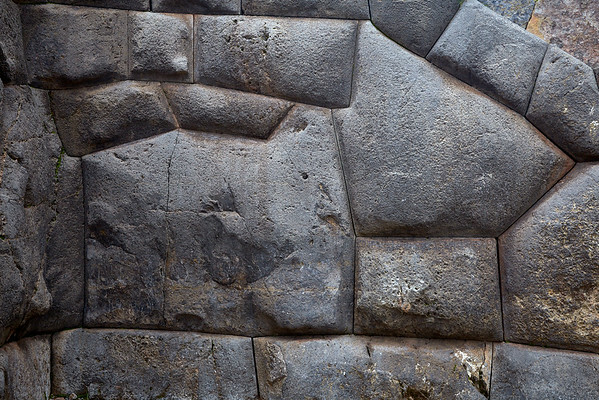 Do you see the cat? 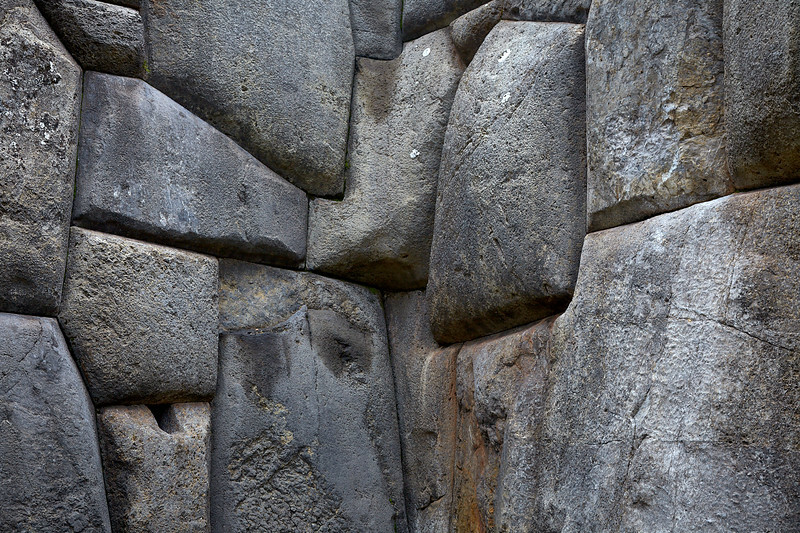 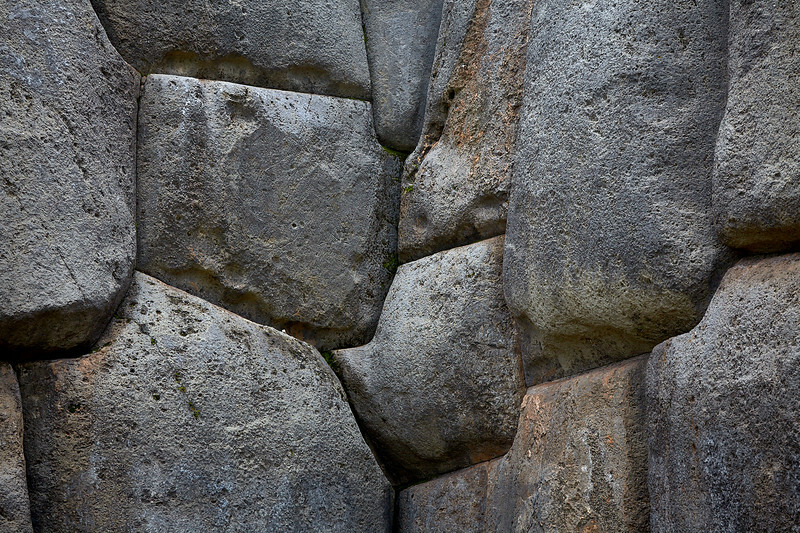 Stonework at Sacsayhuaman. 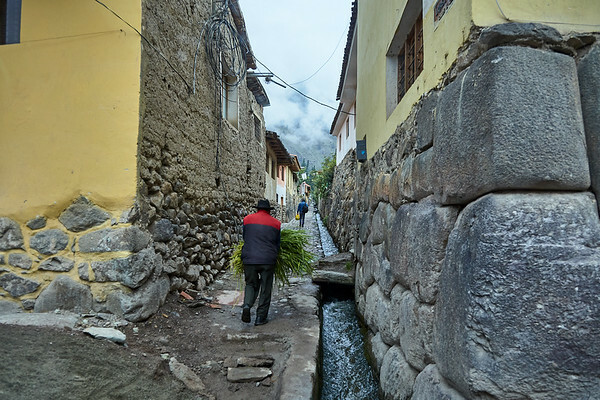 Old Incan alleyway in Ollantaytambo. 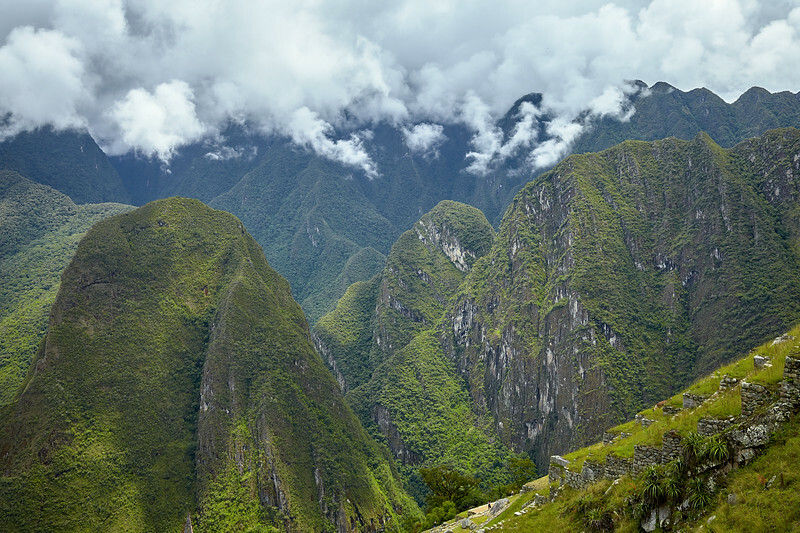 View of the valley from Machu Picchu. 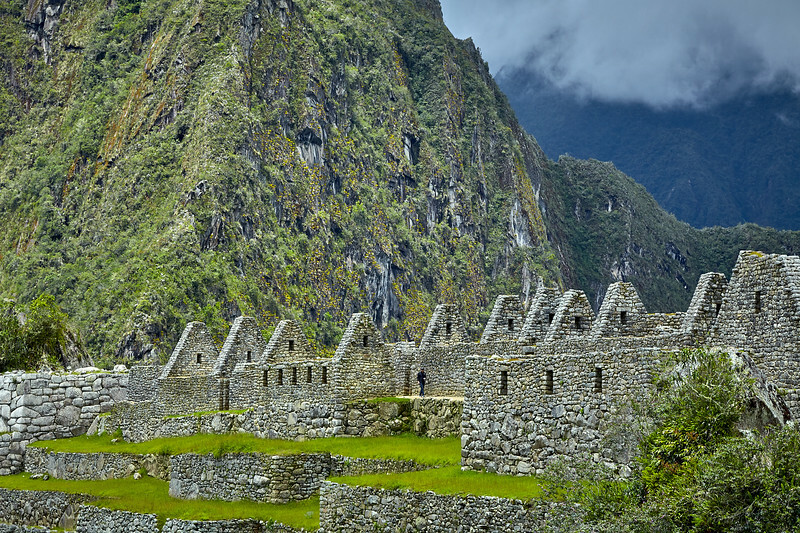 Stone houses in Machu Pichu with Huaynapicchu in the background. 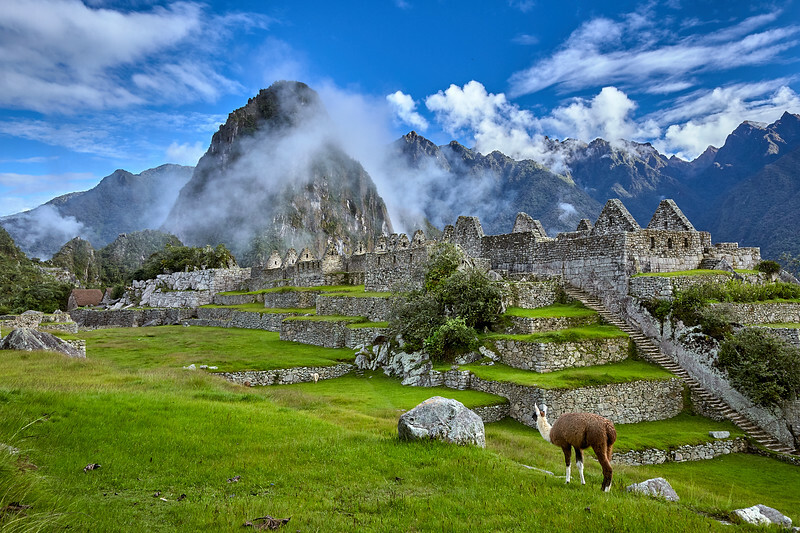 One of Machu Picchu's resident llamas. 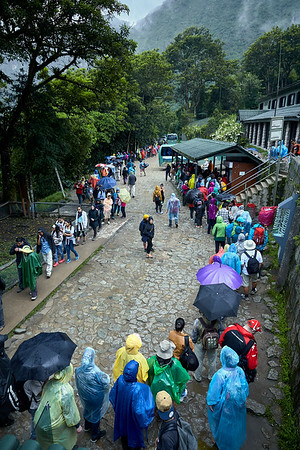 The other side of Machu Picchu - long lines to board the buses which run non-stop, delivering thousands of tourists. 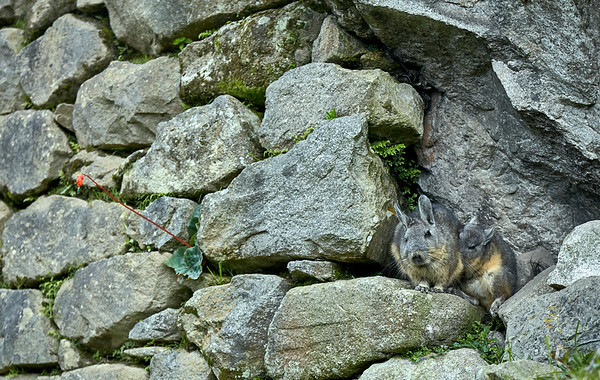 A viscacha mother and baby at Machu Picchu. 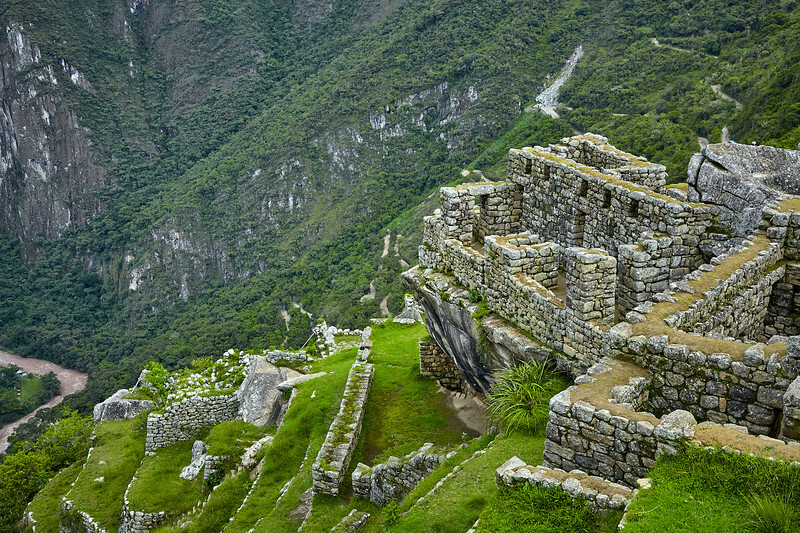 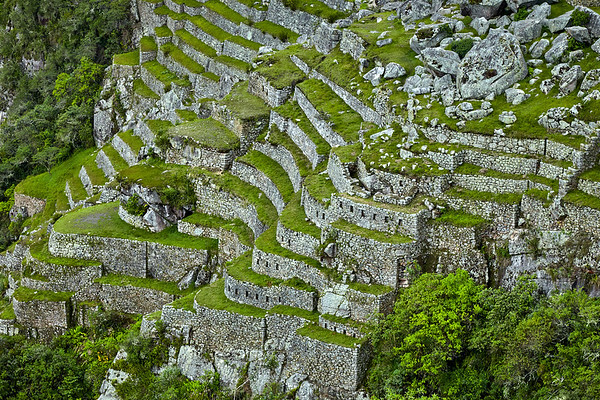 Intricate terracing at Machu Picchu. 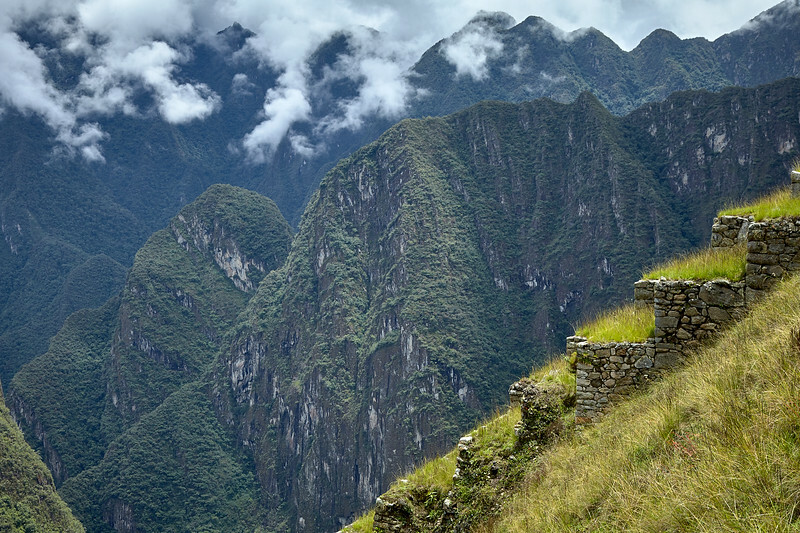 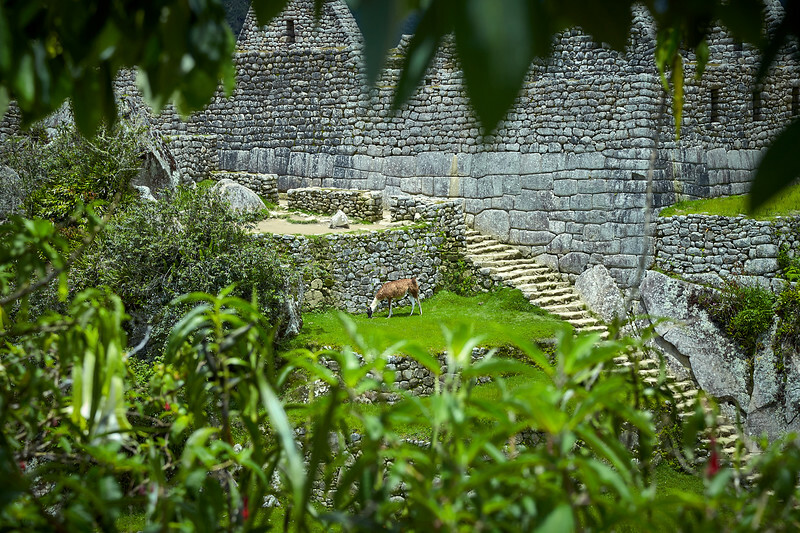 Looking towards the ruins on the top of Huaynapicchu. 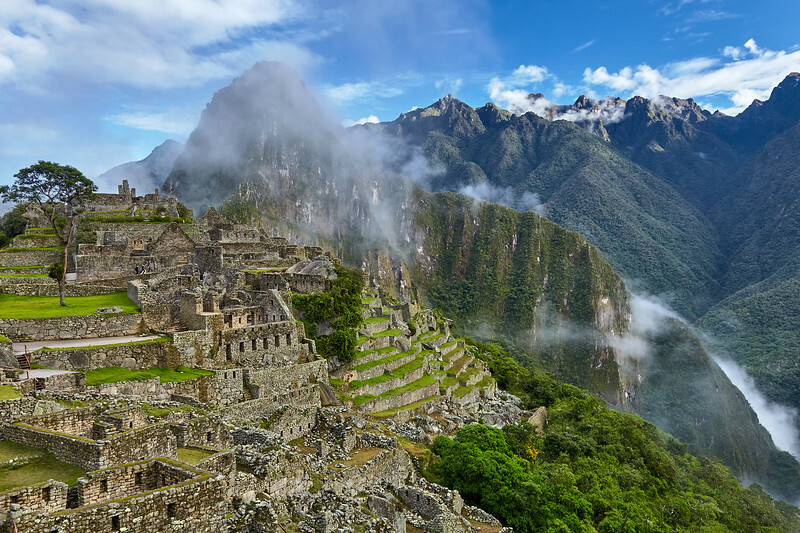 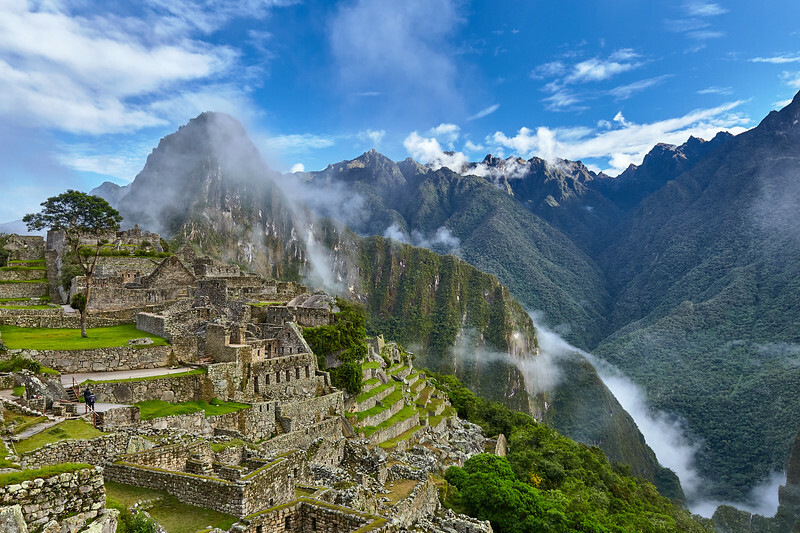 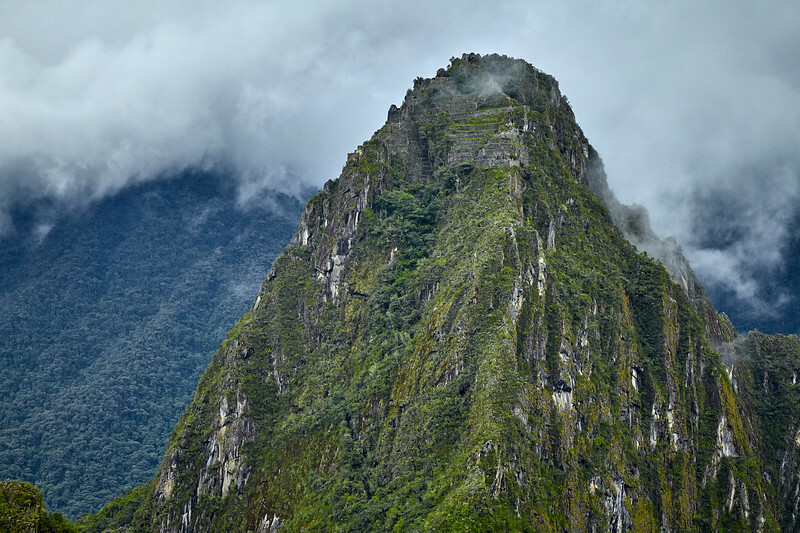 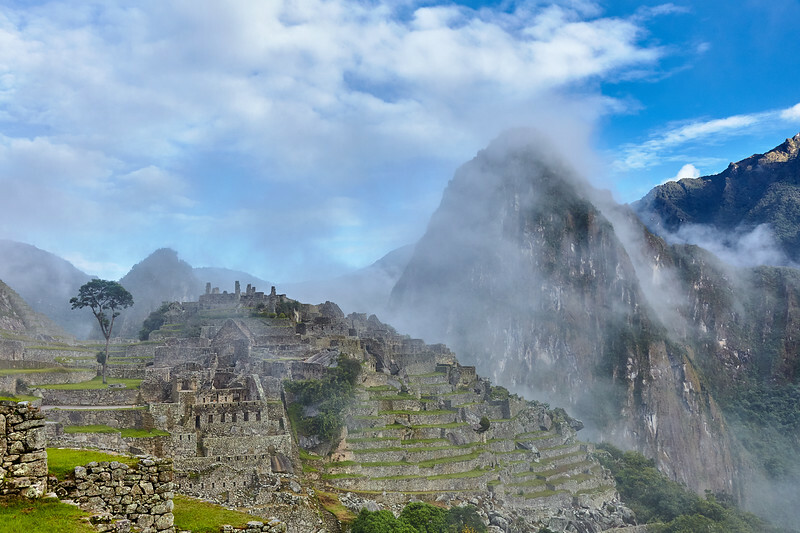 Morning fog and clouds covering Machu Picchu and Huaynapicchu.